Leather is a luxury product which adds class and quality to your millinery style that attracts a premium pricing. Leather headwear is trans-seasonal and suitable for year round fashion. 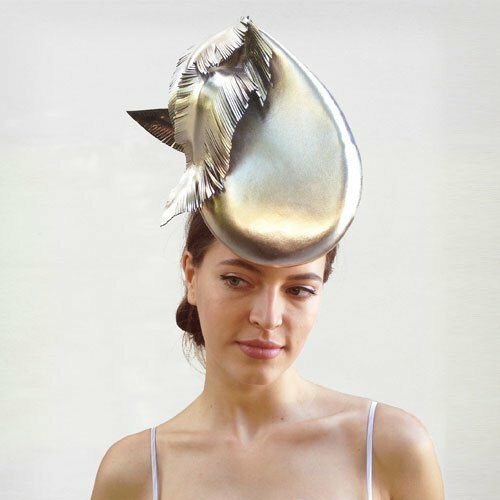 In this Course your tutor Jane Stoddart, couture milliner teaches all her techniques and practical knowledge for blocking and sculpturing leather, completed with complementary leather trims. 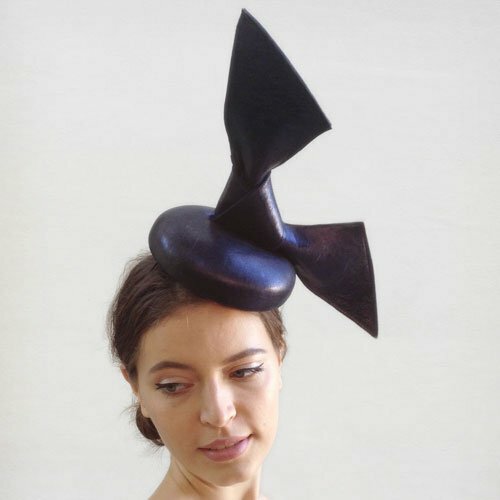 Jane Stoddart has been creating beautiful and elegant pieces of couture millinery for over 30 years with an extensive client base, as well as supplying leading boutiques and department stores. 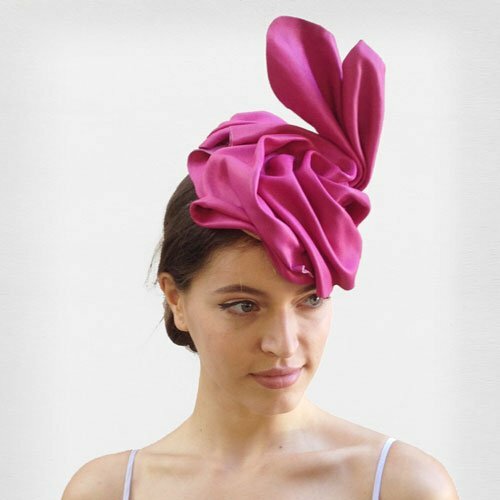 One of Sydney's leading couture milliners, she has taught millinery through workshops, design colleges, millinery conventions and TAFE for over 15 years. Learn all the practical methods to perfectly block leather on a shaped hat block. Finish is vital and Jane teaches you how to perfect an impeccable result. Learn how to sculpture a leather rose and how to block a firm base on which you can attach your unique flower. Continue to add texture and height to your headwear as you venture into your individual sculpturing style. In this lesson learn four different trims to complement your elegant leather hats. You will make a leather rose and leaves, rouleaux loops in leather, leather feathers and a beautiful butterfly. Lesson support includes online contact with tutor Jane Stoddart to ask lesson specific questions and feedback. Millinery Product Kit - Discounted specific materials for this course.